The lovable Lemmings are back and better than ever. 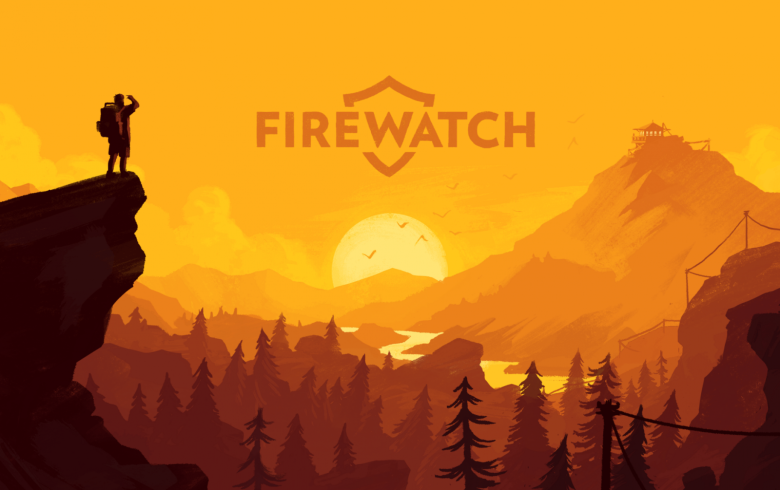 Help them navigate there way through challenging environments in a brand new game, exclusively for mobile, from Sony PlayStation. With more levels than every previous Lemmings game combined (literally thousands! 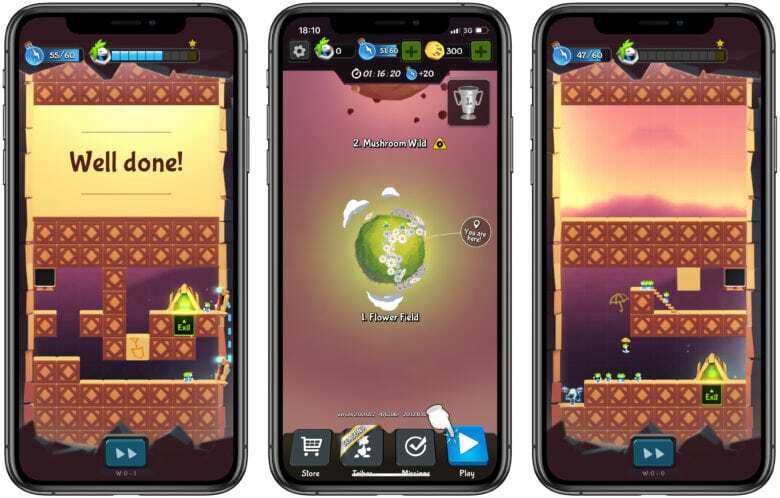 ), carefully perfected touch controls, and plenty of variety throughout, it’s a must-have for mobile gamers. Award-winning video game Flower is now on iOS. The power to control the wind and create an ethereal flight of blowing flower petals is now possible with your iPhone or iPad. 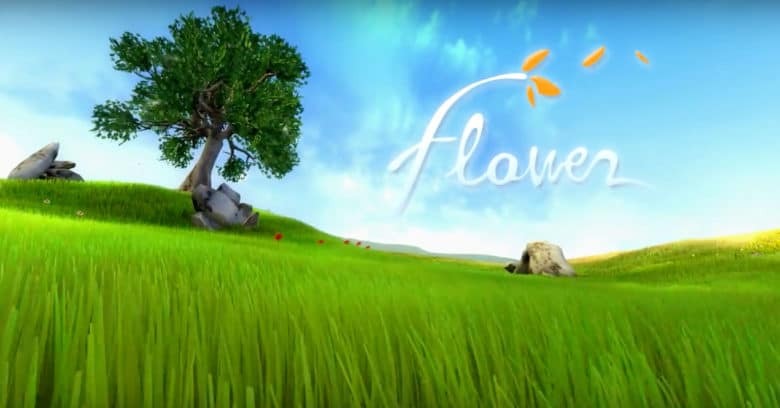 An iOS version of Flower, a hit PlayStation game when it debuted in 2009, became available for purchase Thursday on the App Store. 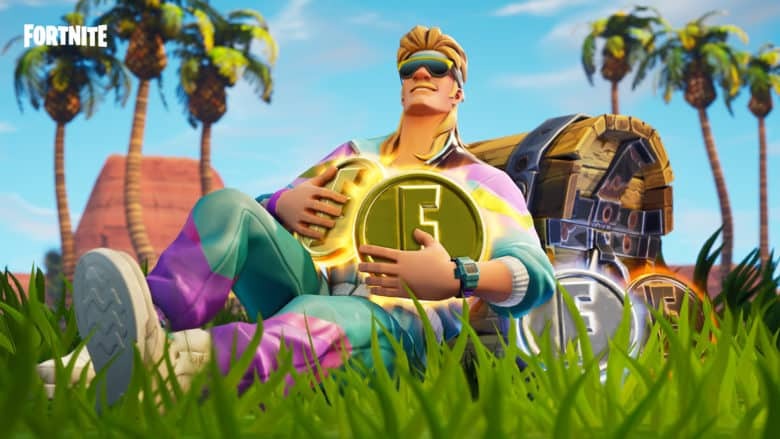 Sony is following Nintendo's footsteps. 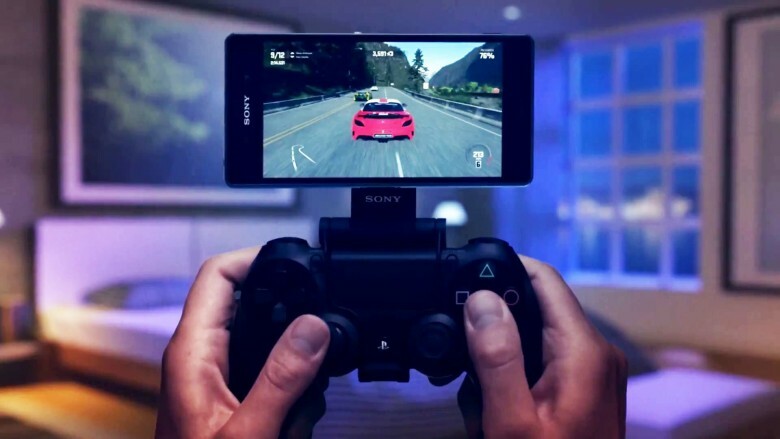 Nintendo finally gave in and started developing games for mobile devices last year, and now Sony is following suit. The Japanese electronics giant today confirmed it will bring more than five PlayStation games to Android and iOS before March 2018. Tech is taking over Vegas for the week. 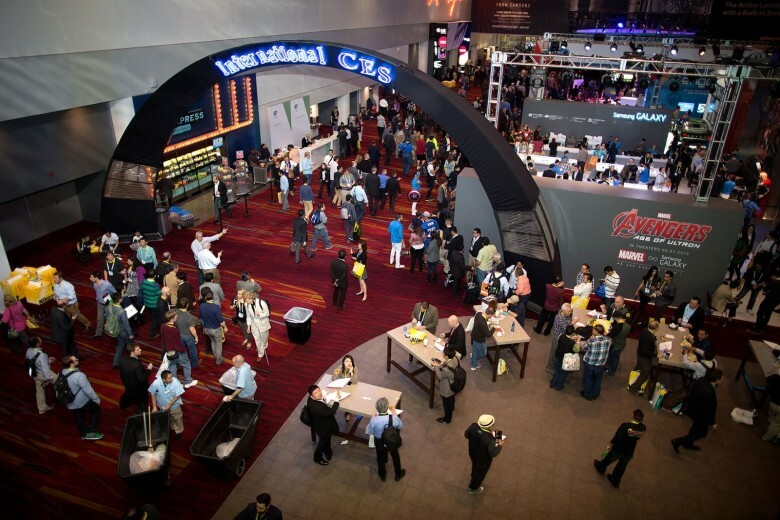 2016 is here and that can only mean one thing: It’s time for CES. The world’s biggest consumer electronics show, CES 2016, is getting underway this week in Las Vegas, which means nerds and all the companies that make the gadgets they love are instinctively flocking to the desert oasis like the salmon of Capistrano. This year’s show promises to be bigger than ever, with all the latest tech trends on full display. 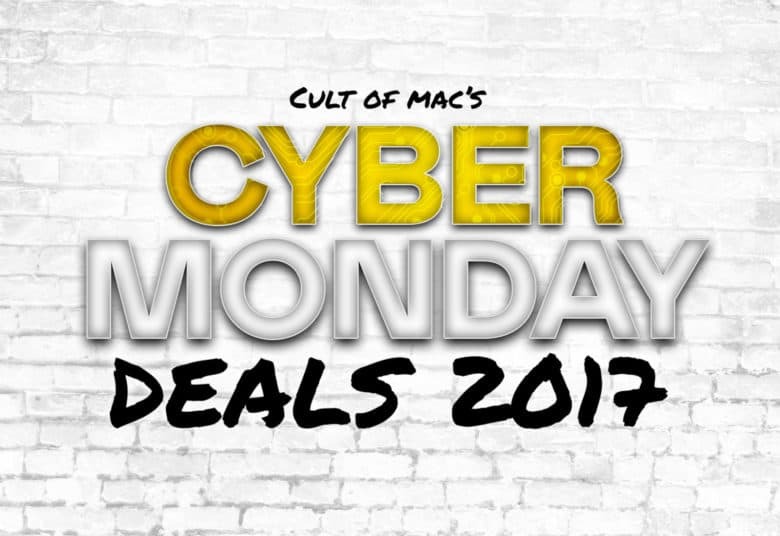 Cult of Mac will be on the scene all week long bring hands-on looks at the coolest and weirdest gadgets CES has to offer. The iTunes of classic gaming just got even better. 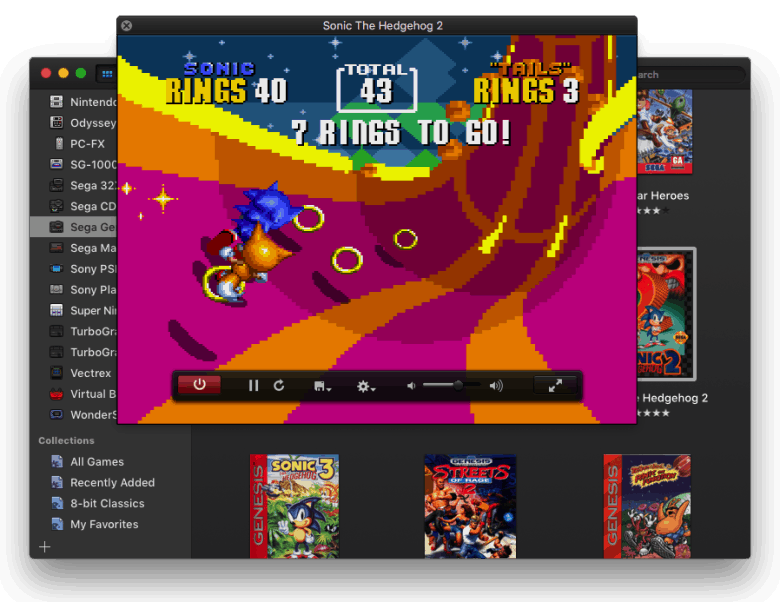 OpenEmu, the ultimate old-school game emulator for OS X, just got even better. A beefy update brings an improved user interface, real-time game rewinding and — best of all! — support for an additional 16 game consoles, including the Nintendo 64, PlayStation 1 and PlayStation Portable. Sony’s PlayStation app for mobile has always been something of a disaster, with a poor user interface and painfully slow performance. That’s still true today — but now you don’t have to use it when all you want to do is message friends on the PlayStation Network. 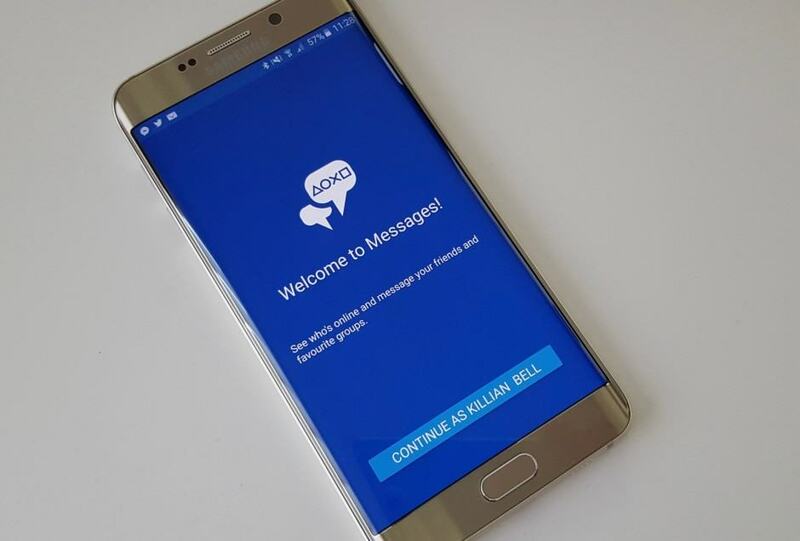 In an effort to be a better messaging service, PlayStation Messages has gone solo. 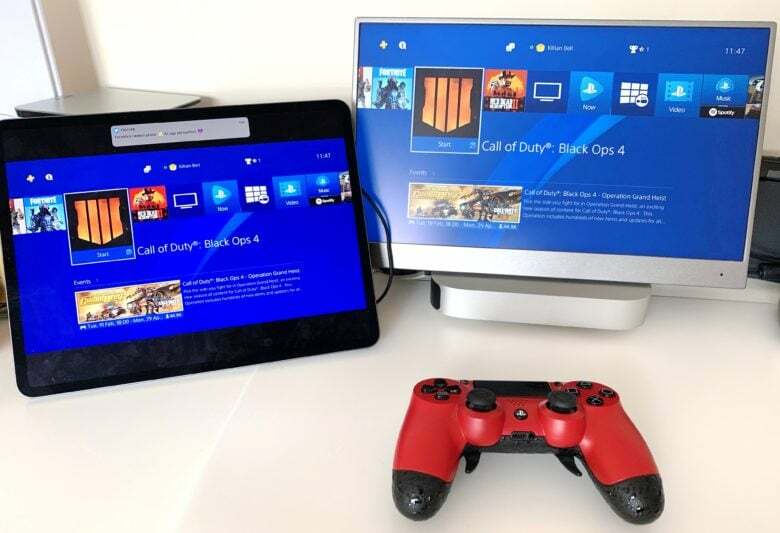 With the new PlayStation Messages app for Android and iOS, you can keep in touch with the rest of your clan without having to use the main PlayStation app at all.